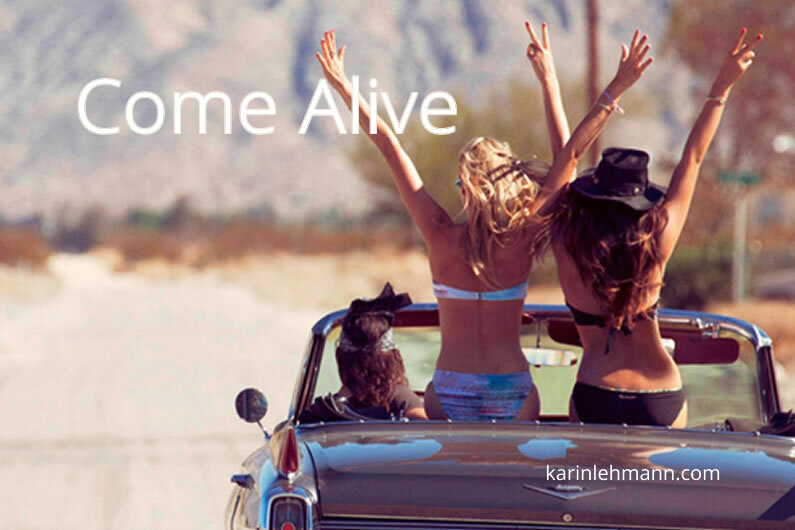 Want to Come Alive & Find Your Gift? Here Are Two Exercises to Help You. Want to Come Alive & Find Your Gift? Here Are Two Exercises to Help You. 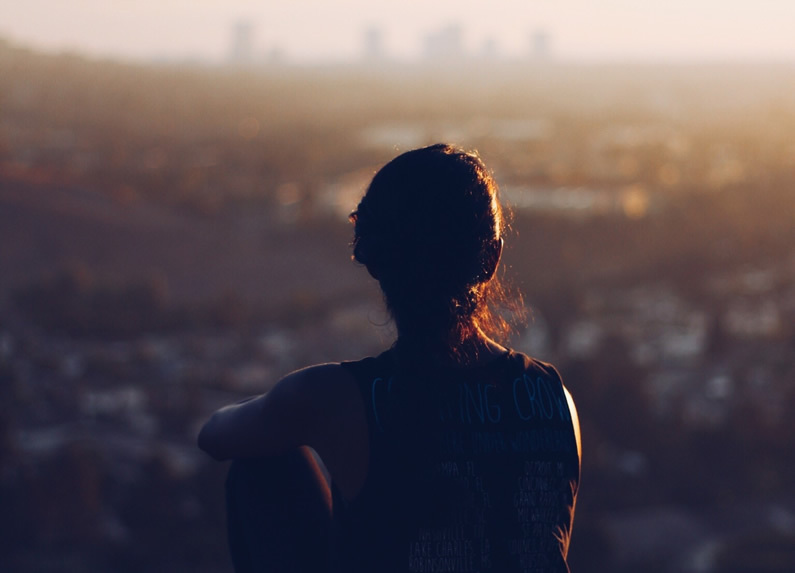 In a previous post, I showed you the initial steps to find your passion. Today, I am presenting you with two more exercises so that you can connect with your purpose and build a business and life that you love. When doing the exercises, be aware of a common mistake people make when looking for passion and purpose. 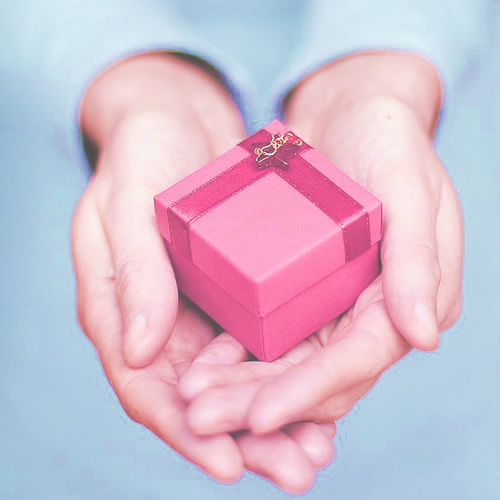 Since our gifts are effortless, we consistently overlook, downplay or neglect them. Be careful not to believe that what comes easy isn’t valuable. Often, it’s the opposite. One of my clients loved reading romance novels and had convinced herself that indulging in steamy books was a guilty pleasure. Luckily, she realized that not only did she enjoy reading juicy stories she also loved writing them. Today she’s a published author. So, pay close attention to what you enjoy – and allow what seems mundane to be your talent. Take a notebook and some quiet time. Get comfortable, relax, and let your thoughts wander. When did you have the most fun in your life? How did you spend your time? Where did you live? Who were you with? Record your insights. What about your current life? What are the activities you enjoy the most? If you could do anything, what would that be? Do you like where you live? If not, what’s your ideal environment? What lifestyle suits you best? 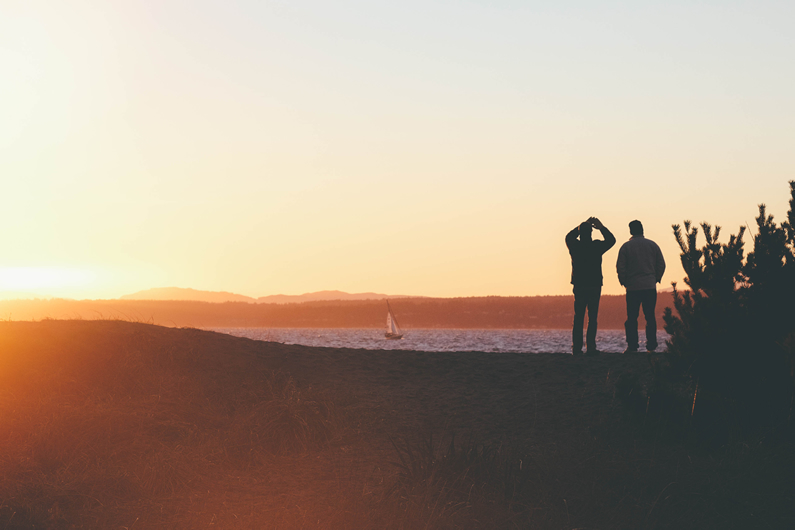 Who are the people you like spending time with? Again, record your observations. Let your imagination roam freely. If you had a blank canvas and lots of colors, how would you paint your life? What inspires, energizes, and delights you? Be careful not to judge your choices. If the skeptic in you starts to chime in, ignore it. Focus on the stuff that brings you alive, even if it seems impractical or unrealistic. Take 20 pieces of paper or index cards. On each piece, write an activity that you enjoy. If you made your list in the first exercise, read through your answers and pick the activities that inspire you and let you forget time. Got it? Now, look over your pieces. Do some of them fit together naturally? Can you see a pattern? Can you identify clusters of activities that could organize into a project? The first time I did this exercise, I came up with these puzzle pieces: talking to people, traveling, being social, reading, exploring new cultures, learning, living by the ocean, beauty, shopping, meeting new people, adventure, being creative, and designing. When I looked at the pieces of my puzzle, I realized that my love for people, my zest for learning, my passion for traveling, and my sense of adventure were the pieces that stood out the most. This encouraged me to pursue those activities, which led me to become a life coach. Today, I work with people all over the world, helping them to make lasting changes in their lives. 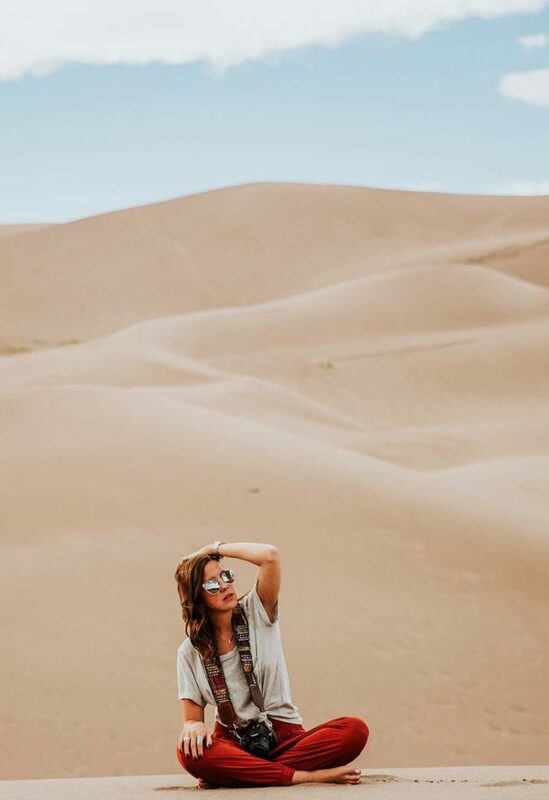 I get to travel, spend time in beautiful places, and live a life of adventure. All the things that bring me alive. Do you see how this works? What are the activities that make you forget time and space? How can you organize them into a lifestyle you love? Please share with us in the comments below or write to me. I’d love to hear from you. What Are the Pieces of Your Puzzle? A Find Your Gift Exercise. 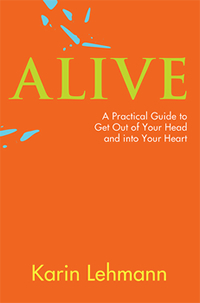 Or, read my book ALIVE: A Practical Guide to Get Out of Your Head and into Your Heart. It’ll give you the tools you need to find your passion. 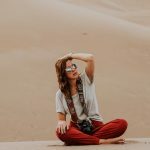 Karin – great ideas for connecting with your passion. It’s funny how a question that seems so innocent — “What do you want out of your life and career?” — is so difficult to answer. Another variation on the “life puzzle” exercise might be to use the web site http://www.wordle.net to display the results of a brainstorming session. Go to the web site and just type your thoughts and feelings about life and your passion, then view a diagram of what you have written. The most frequently used words will be large than the others. It’s sometimes insightful to see a visual image of your thoughts. Thanks for telling us about wordle.net. What a great tool to find some of our puzzle pieces. Yes, it is amazing how hard it can be to see for ourselves what we want from life. Wonderful that you are helping people find their passion. I adored the “brain dump” exercise! Such a freeing experience to really just allow all of your desires to be written out and released. My mind is usually a very chaotic space, segmenting time to just getting clear on what I wanted brought me a ton of clarity. One of my favorite exercises is to write your own author bio for the back cover of a book and imagine what it would say in 5 or 10 years.